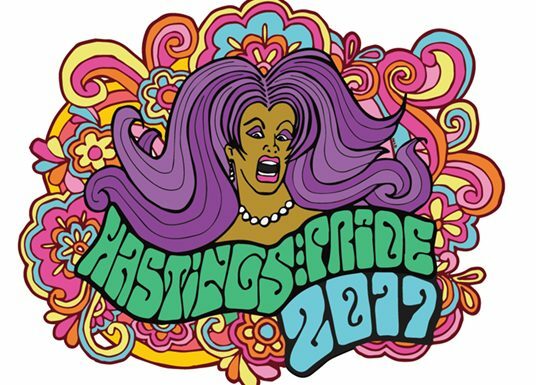 For the second year running, we worked with Hastings Pride to deliver a marketing and publicity campaign for their free-to-attend community event and supporting activities. Described by Pride Pics UK as “marketing brilliantly”, this included images to support a Facebook brand identity, a re-worked logo within the “space and aliens” theme, a full-colour 16-page programme of events, and publicity material such as posters and flyers. We also created a Sponsorship and Advertising brochure to help secure funding from businesses and interested individuals. We produced this year’s programme for Hastings Pirate Day, a folded A3 leaflet promoting the events around the area and including advertising spaces. The centre page featured a “treasure map” of events designed by us to fit the theme. The Kings Road Studio is a newly-opened space in the heart of St Leonards on Sea that offers classes and workshops in Yoga, Shiatsu, Qigong, Capoeira and Meditation. We worked with the Kings Road Studio collective to design a logo and theme that would be reflected in the modifications to the chosen WordPress installation for their website. 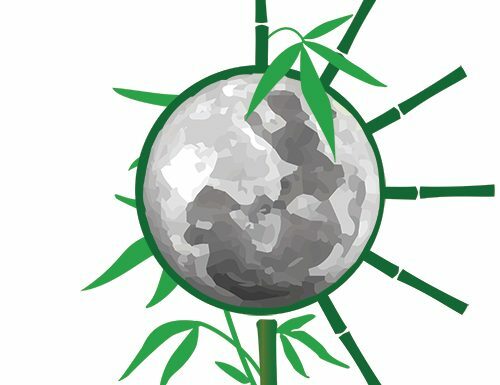 The site itself is hosted by us and we provide a portfolio of email forwarders for each of the teachers and workshop hosts involved in the business.